Even in his earliest writings, Mikhail Bulgakov exposed the ugliness and absurdity of the Soviet reality. Young Dr. Bromgard has come to a small country town to assume a new practice. No sooner has he arrived than he receives word that a colleague, Dr. Polyakov, has fallen gravely ill. Before Bromgard can go to his friend’s aid, Polyakov is brought to his practice with a self-inflicted gunshot wound and, barely conscious, gives Bromgard his journal before dying. 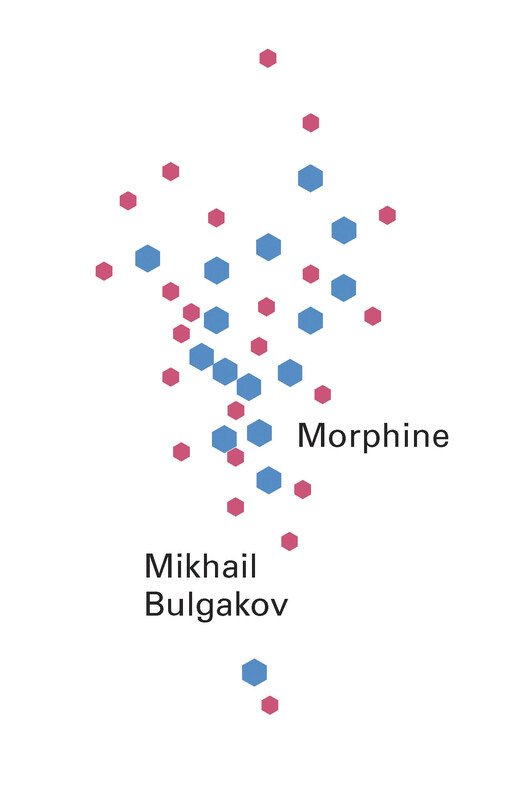 What Bromgard uncovers in the entries is Polyakov’s uncontrollable descent into a merciless morphine addiction — his first injection to ease his back pain, the thrill of the drug as it overtakes him, the looming signs of addiction, and the feverish final entries before his death. One of the great writers of the twentieth century. As clean and bright as a scalpel. The anarchic, resistant genius of Russian literature.